Samsung has revealed that pre-orders for its Galaxy Note 8 premium smartphone have hit the highest-ever for the Note series, beating its predecessor, the troubled Note 7, over five days by about 2.5 times. Samsung is banking on the device to protect its market dominance as it competes with Apple’s latest iPhones due to be unveiled later on Tuesday, 14 September (North American time). Note 8 sales begin in the United States, South Korea and elsewhere on Friday. Its reputation tarnished, the world's biggest smartphone maker by market share nevertheless decided to retain the Note brand after a survey showed 85 percent of 5000 Galaxy Note users expressed brand loyalty, Koh said. 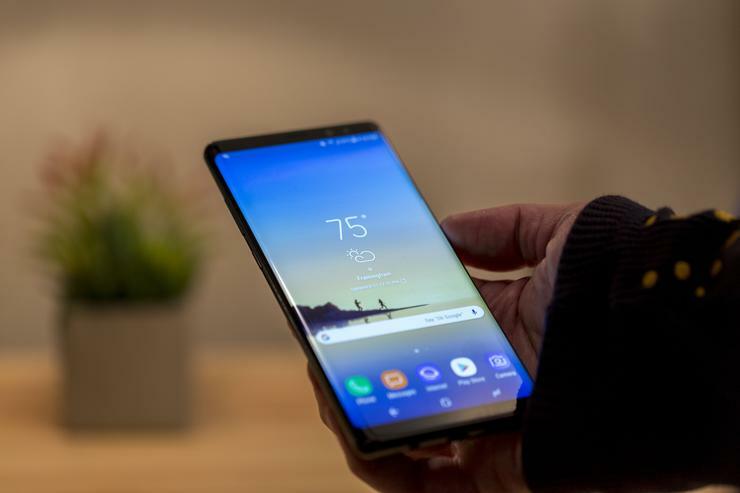 The Note 8's US price of US$930 to US$960, including dialling and data plans, begins an era of premium-priced handsets which analysts expect to be joined by US$1,000-plus iPhones. In China, the Note 8 is tasked with reviving fortunes in the world's biggest smartphone market where local handset makers such as Huawei Technologies, Oppo, Vivo and Xiaomi reduced Samsung's market share to three per cent in April-June, showed data from Counterpoint Research.